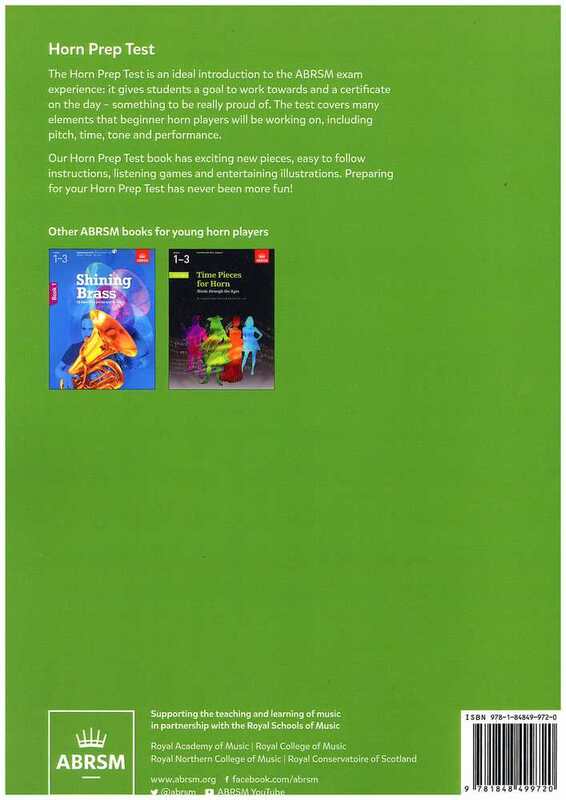 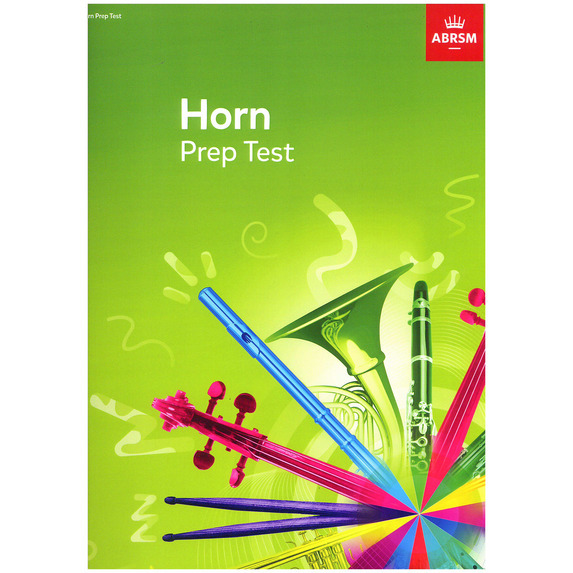 The Horn Prep Test is an ideal introduction to the ABRSM exam experience: it gives students a goal to work towards and a certificate on the day - something to be really proud of. 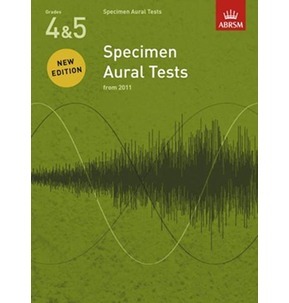 The test covers many elements that beginner horn players will be working on, including pitch, time, tone and performance. 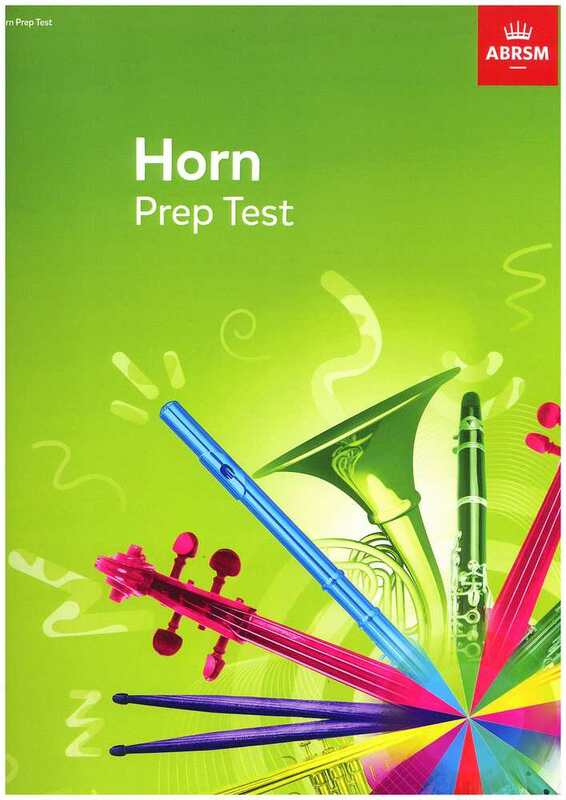 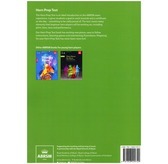 This Horn Prep Test book has exciting new pieces, easy to follow instructions, listening games and entertaining illustrations. 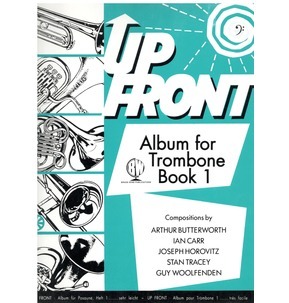 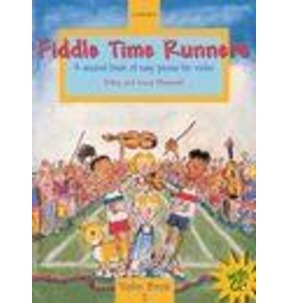 Preparing for your Horn Prep Test has never been more fun!